New Stoke Ferry area from June 2011 which is strickly members only and no Day Tickets. Runs from Denver Sluice to Stoke Ferry Aqueduct. No fishing allowed between marked area’s from Wretton Bridge to School Common Entrance. 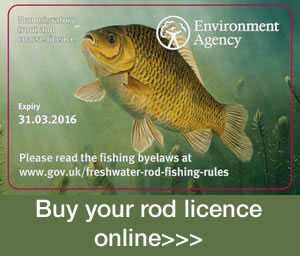 Contains all species with big bream and tench often showing in the winter. Depth to 13ft. 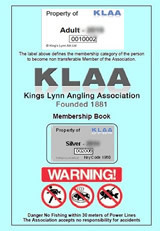 Popular with fly fishing predator anglers who wander the banks rod in hand and the minimum of tackle. Several sheltered sections that encourage anglers on the windiest of days. 50 purpose built platforms around Hilgay, in this match angler’s stretch.